Twice as new: listen to the new Queen album. 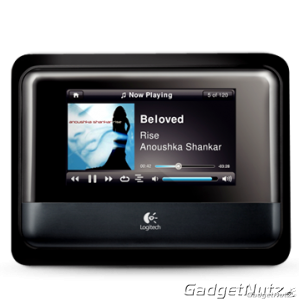 Only on the new Logitech Squeezebox Wi-Fi Music Player. Purchase now for exclusive access to Queen’s new album. 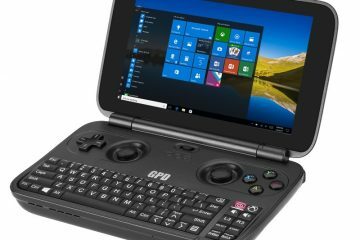 Iconic meets innovative when Queen and Logitech team up. For a limited time only, you can hear Queen’s new album before its general release—only on the Logitech Squeezebox™ Radio. 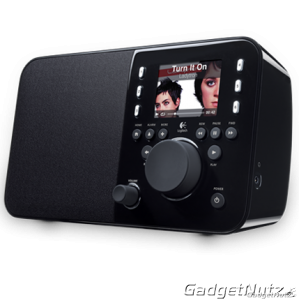 Logitech Squeezebox Radio. 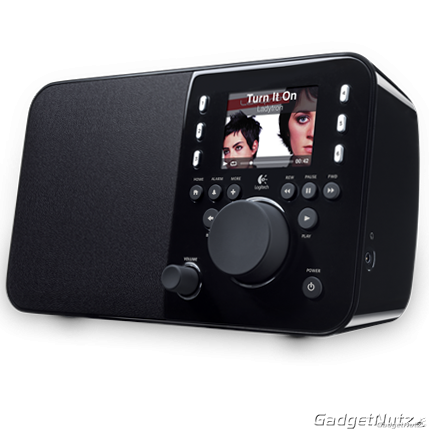 The compact Logitech Squeezebox Radio combines the simplicity of old-fashioned radio with the power of the Internet. 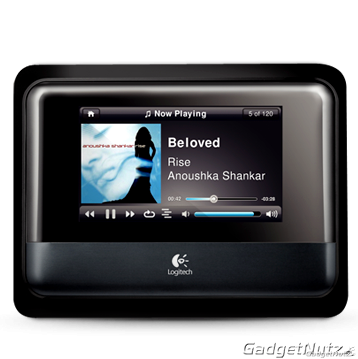 Logitech Squeezebox Touch. 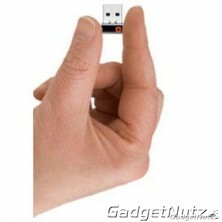 Your music has gone 21st century. 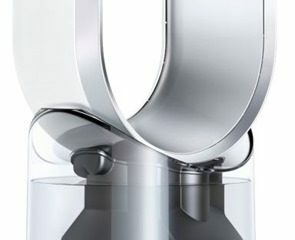 Your stereo hasn’t. Bring them together with the Logitech Squeezebox Touch and get in touch with a world of digital music.